Each moment presents many choices. When you are able to SEE what’s REALLY before you; YOUR choices will support and nourish YOU! Be present; be mindful; make GOOD choices! Hey Matthew. 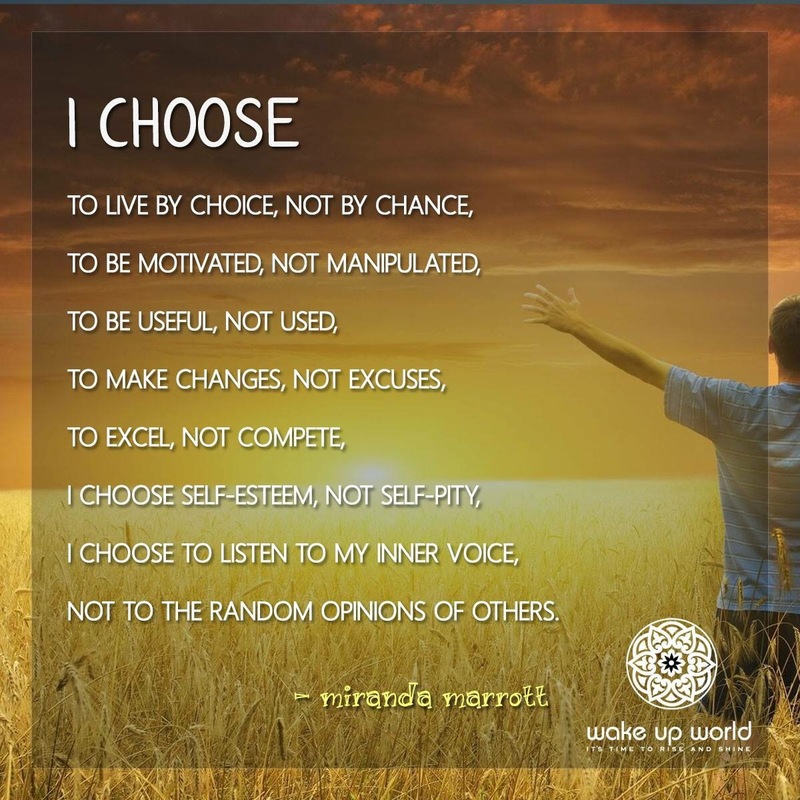 I choose to live by choice not chance – going to frame that for my office. Thank you again for the inspiration.